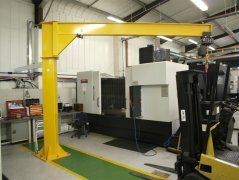 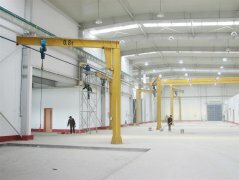 JINRUI crane is the professional Jib Crane manufacturers and suppliers, can design and customize according to users requirement. 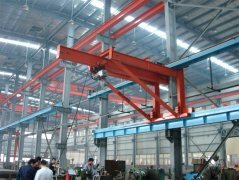 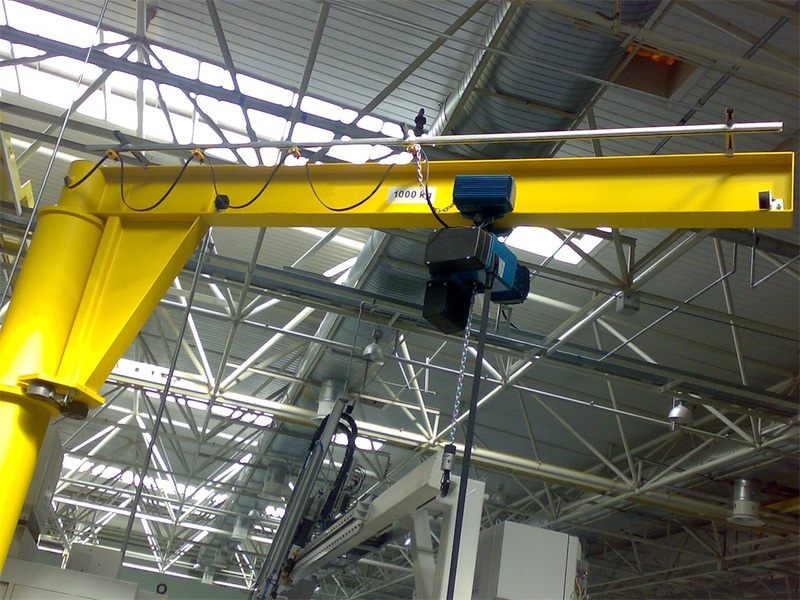 Slewing arm jib crane is widely used in factory, workshop production line and warehouse material handling, can greatly improve working efficiency and reduce human consumption, save facotry cost. 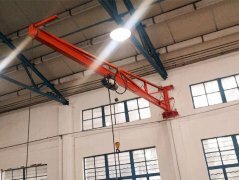 Slewing arm jib crane can be also called360 Degree jib crane, rotating arm jib crane, cantilever crane, floor mounted jib crane, column mounted jib crane, free standing jib crane.